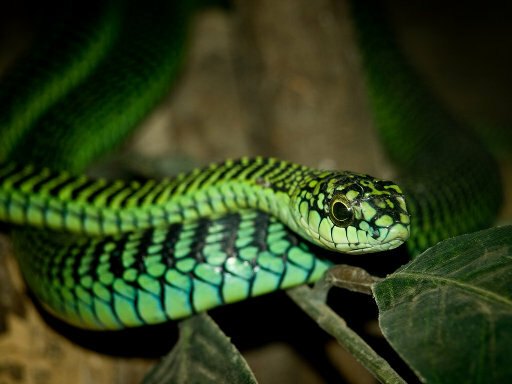 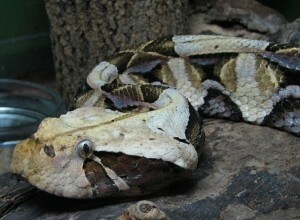 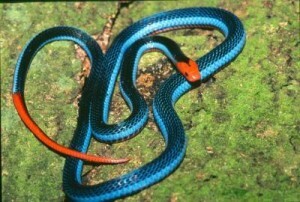 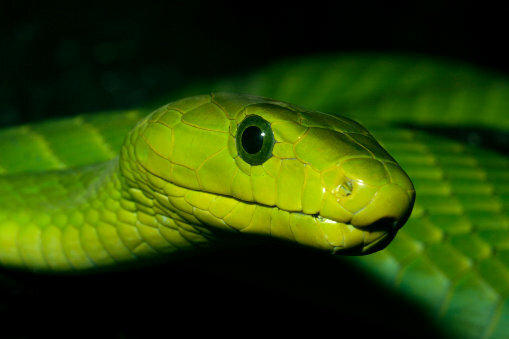 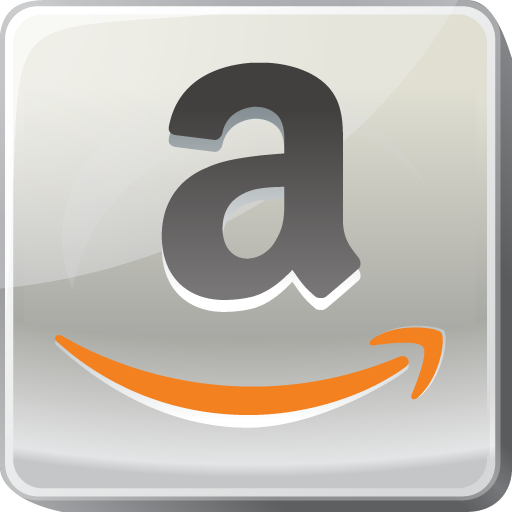 A poisonous snake is mentioned in Awakening the Beast. 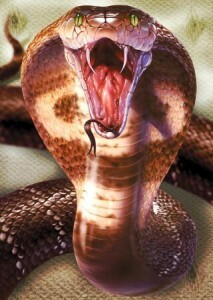 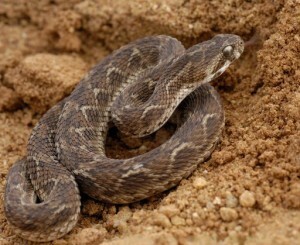 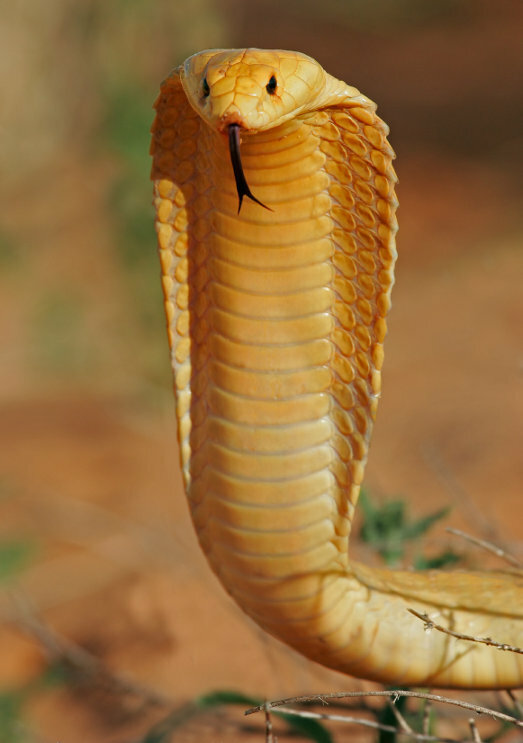 I thought it would interesting to post photos about the poisonous snakes of Africa. 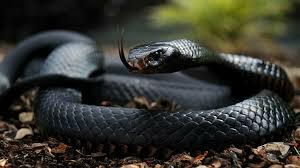 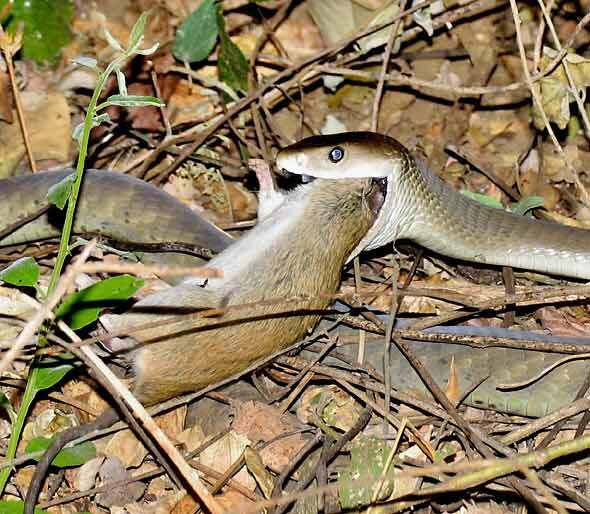 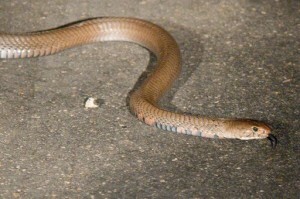 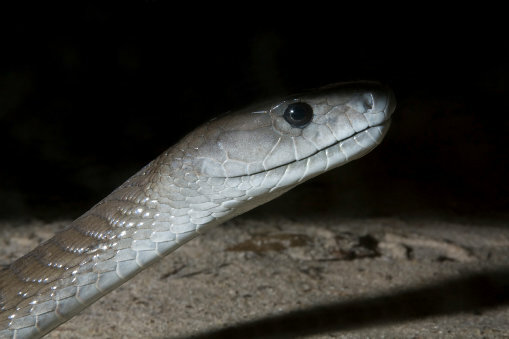 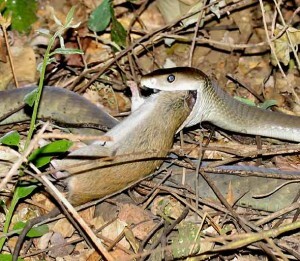 The snake in the photo above is the Cape Cobra. 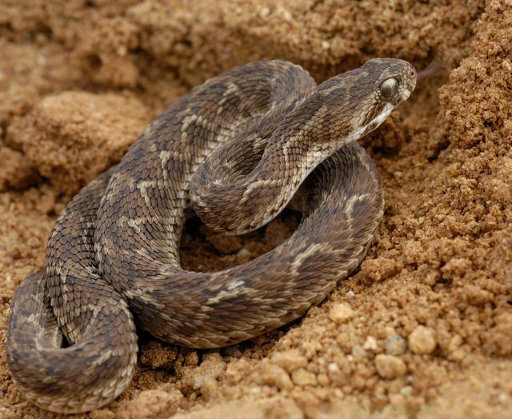 This entry was posted in Awakening of the Beast, Behind the Scenes and tagged Africa, African snakes, Awakening the Beast, poisonous, poisonous snakes, snake, snakes, wes phelan, wesphelan on August 30, 2015 by Wes Phelan.